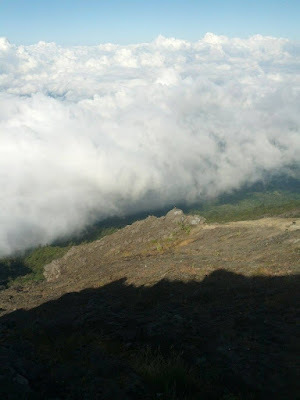 Clouds around the summit of Mount Batur Bali in Kintamani, Bangli. When standing at the top, clouds are lower than in those who stand at the top. As being above the clouds. Clouds look like a garden in the sky. 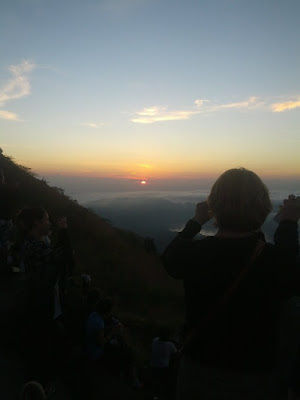 Sky garden that is often mentioned tourists on the peak of Mount Batur during the morning. While watching the sun rise in the east. From behind Mount Agung in the east, sunrise with rays reddish. Mount Agung Mount Batur adjacent. 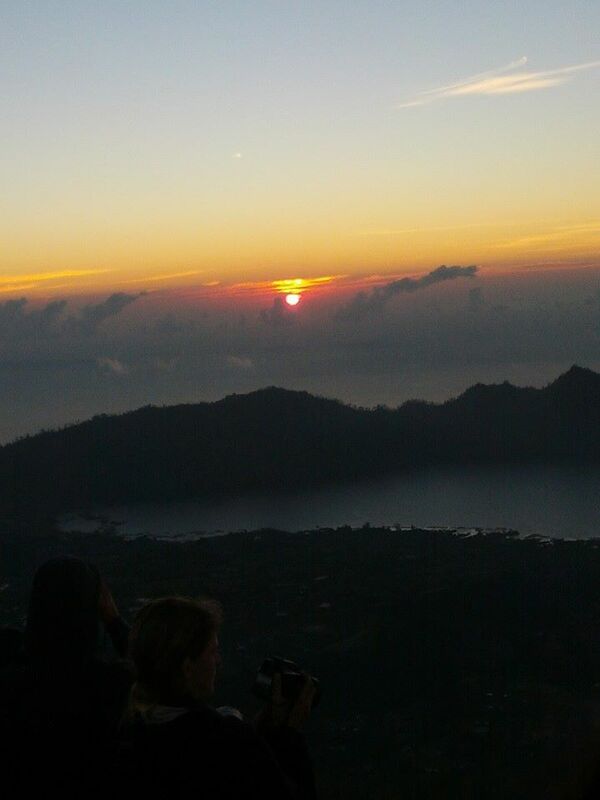 If seen from the summit of Mount Batur will see the peak of Mount Agung. Mount Agung in the east of Batur. Two mountain into beautiful scenery and amazing. Very beautiful if seen during the morning. 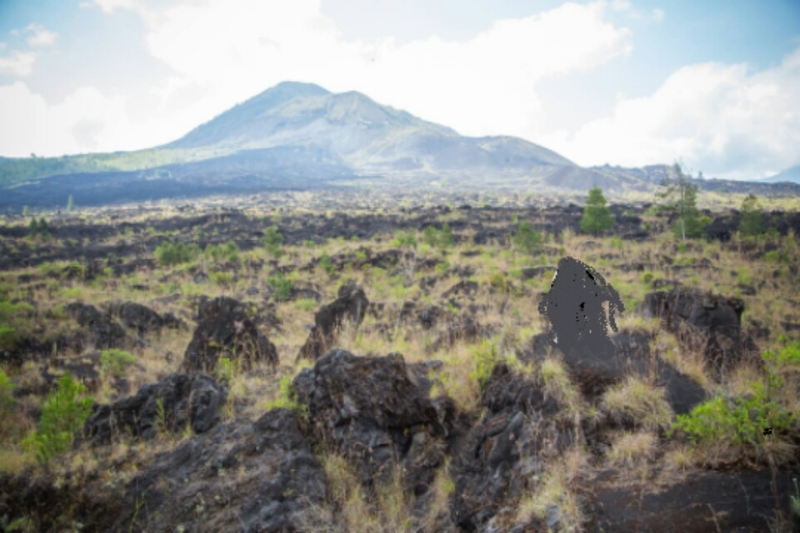 If during the day, cloud the landscape at the Batur will vanish wind blown. When the morning at the peak of Mount Batur will be a very crowded place. Because many tourists to this place to tour. Attractions Batur is one of the most sought after and became a favorite.